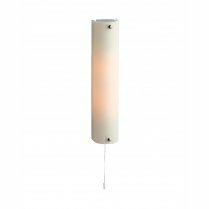 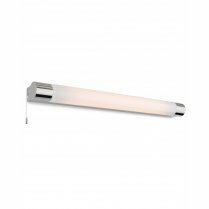 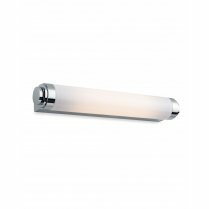 The Showtime from Firstlight is a five light wall mounted fitting with integrated pull switch and opal frosted shades. 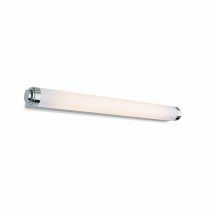 The 6410CH requires five G9 bulbs with a maximum wattage of 25W per bulb. 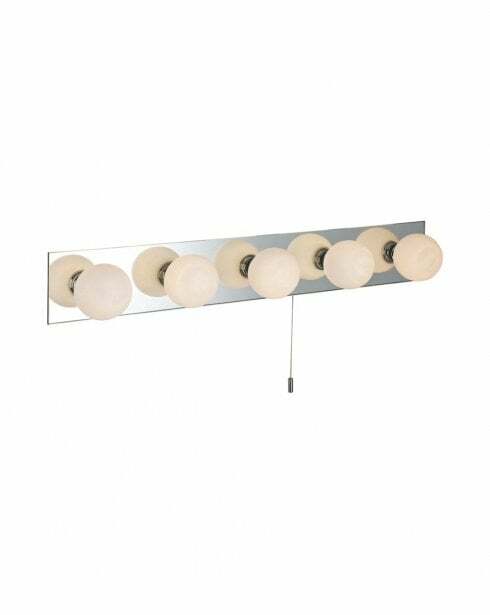 This fitting is also rated IP44 for use in a bathroom and is ideal for positioning above a mirror. 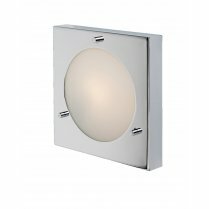 The Showtime wall fitting has a height of 9cm, a width of 58cm and projects 11.5cms from the wall. 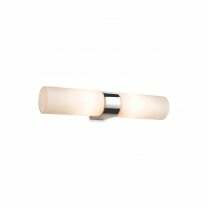 This fitting is not suitable for use with a dimmer switch.